CRUST - Guam's Favorite Pizzeria and Pasta | Pizza. Pasta. Salad. Bar. ARTISAN CRAFTED. MORE THAN A PIZZERIA. Live Music Wednesdays & Fridays! 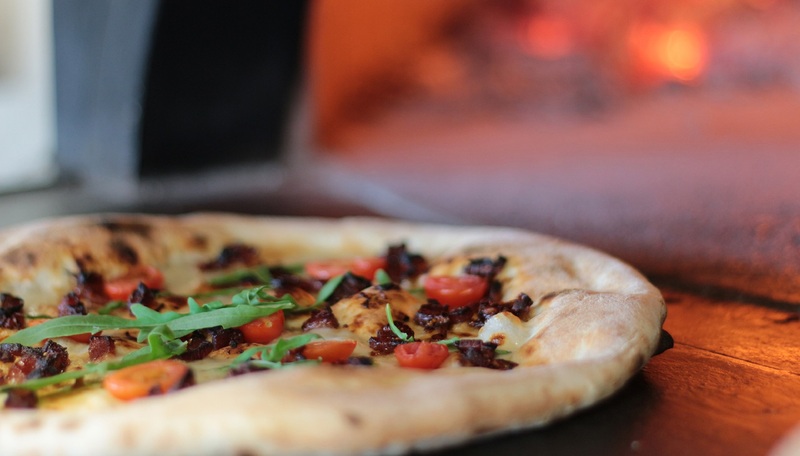 At Crust, we have gone through great lengths to bring the authentic Italian Wood Fire Pizza experience to Guam. 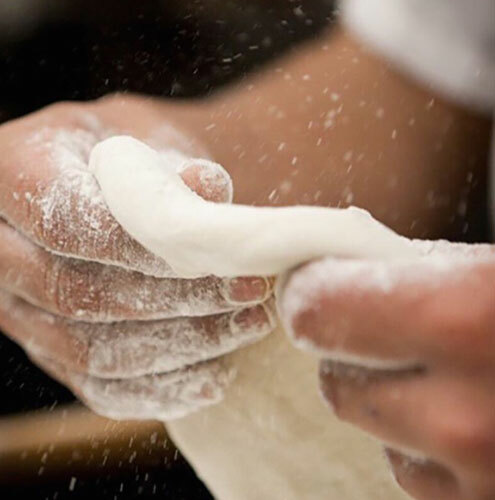 This experience begins with our handcrafted oven from Naples, Italy. The craftsmen behind our Stefano Ferrara oven have been a family owned business for over three generations, and take pride in their homemade ovens that are carefully constructed brick by brick. 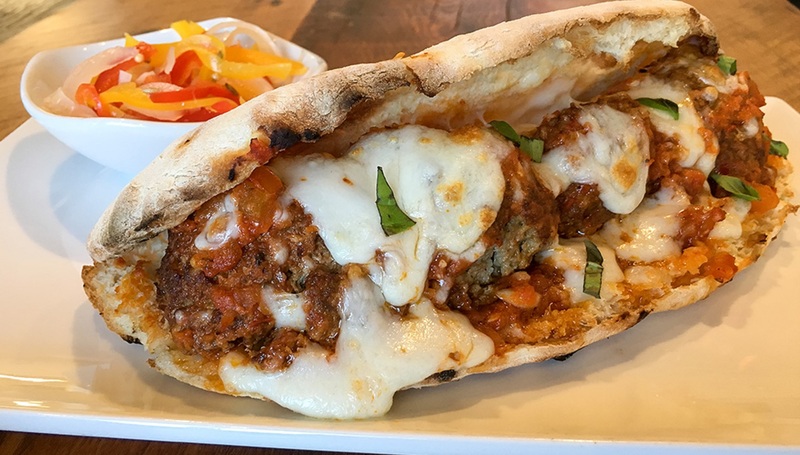 We hope that by bringing this piece of Italy to you, you too can experience the “homemade” feel we put into every pizza here at Crust. live up to the name." 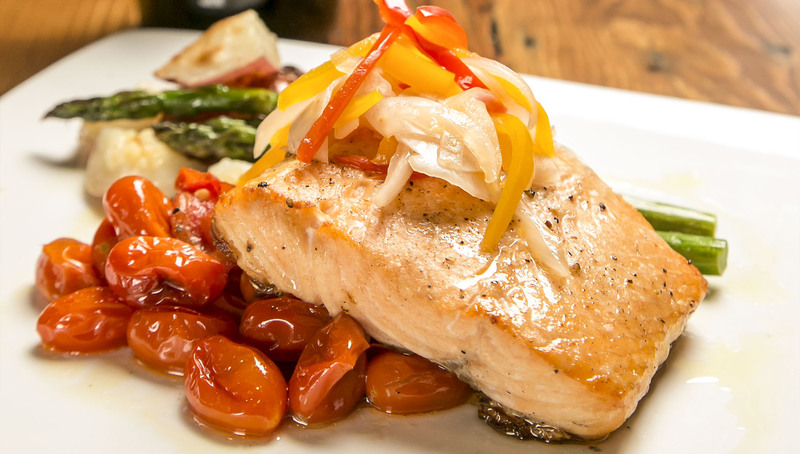 Fresh is best. 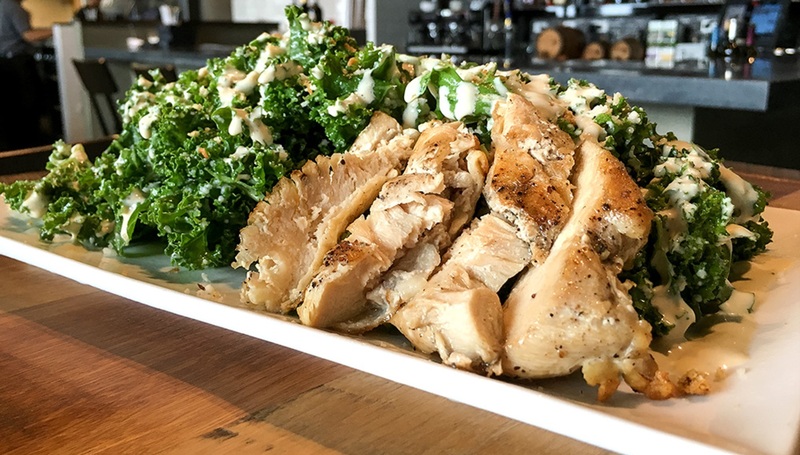 We support local farms as much as possible. We take our pasta seriously. 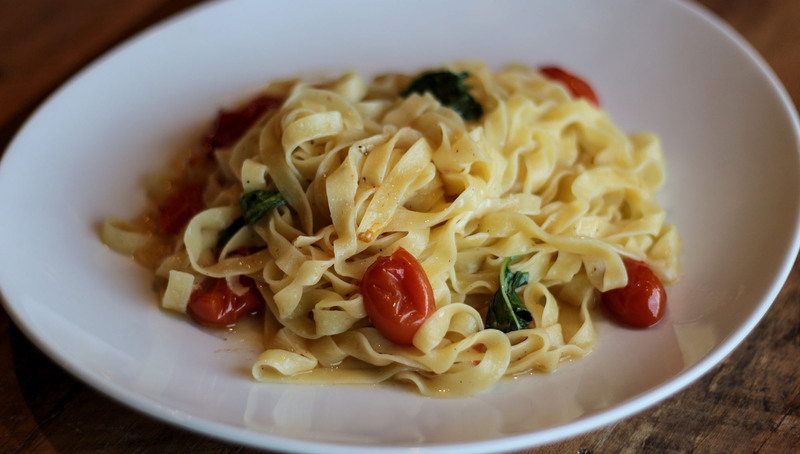 We import our pasta flour from Italy, for the most authentic pasta, made fresh daily. Taking a page out of the Prohibition Era, our “whiskey forward” bar has speakeasy classics like Old Fashioned, Scofflaw, and barrel aged whiskey that perfectly compliment our Manhattan or any of our whiskey cocktails. 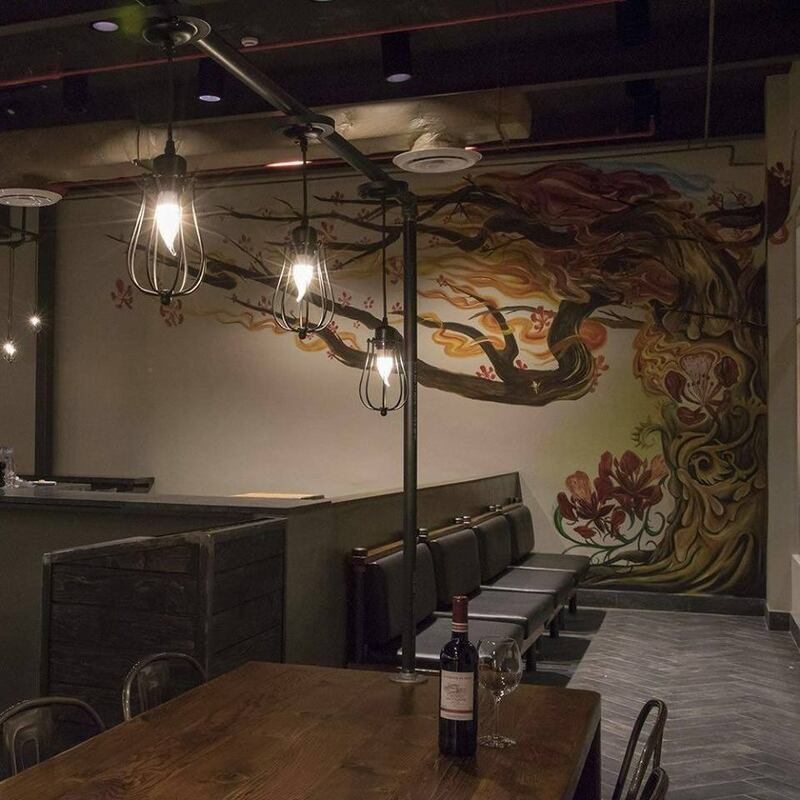 Our wine selection is a perfect way to start off your Crust experience – and a great way to end the day. Crust’s bartenders are well trained in making all of our classic drinks, and many of those cocktails you crave. 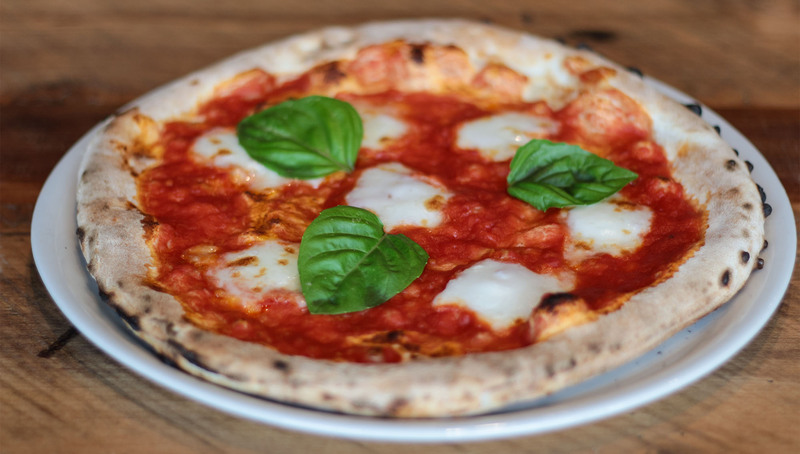 GUAM'S FIRST PIZZERIA WITH A WOOD-FIRED OVEN FROM NAPLES, ITALY! Our handcrafted oven is from Naples, Italy. 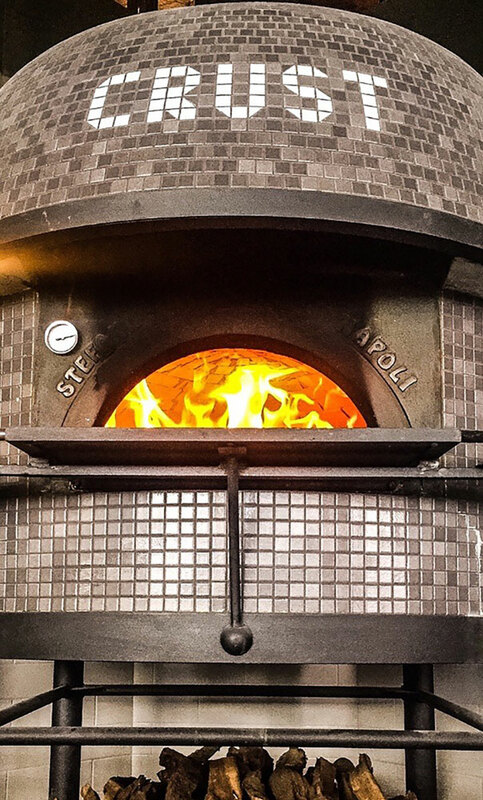 The craftsmen behind our Stefano Ferrara oven have been a family owned business for over three generations, and take pride in their homemade ovens that are carefully constructed brick by brick. We hope that by bringing this piece of Italy to you, you too can experience the “homemade” feel we put into every pizza here at Crust. 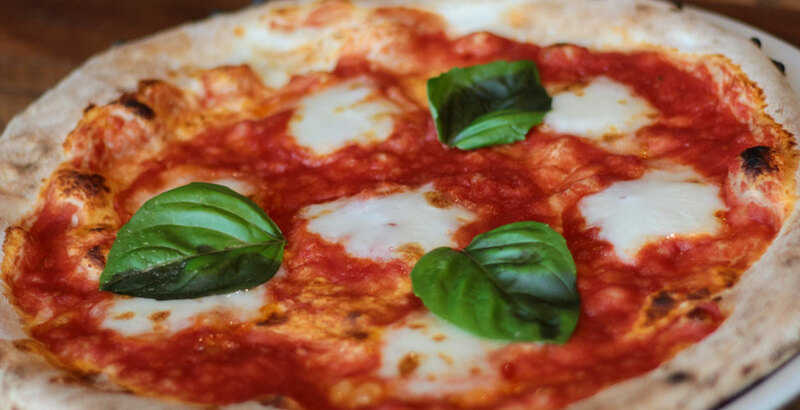 We use San Marzano tomatoes in our pizzas and sauces. These sweet plum tomatoes from the region of San Marzano, near Naples are grown in rich volcanic soil at the base of Mount Vesuvius. We use Double Zero type flour to make all our pizzas. Double Zero is a soft, fine type of flour and the lightest type available in the market. This Italian flour is specifically used to make Neapolitan or Naples style pizza. Imported from Italy, to make you the perfect pizza. 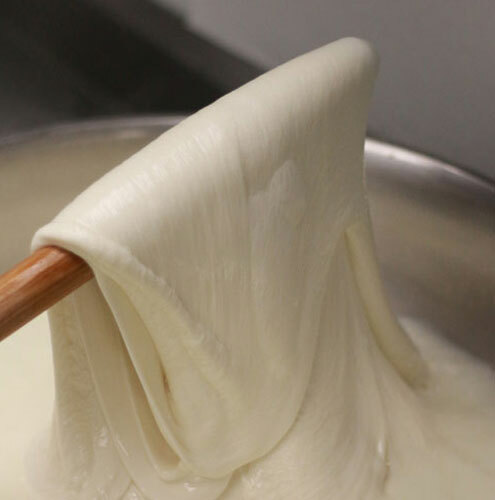 In our “scratch kitchen”, we make our own hand-pulled mozzarella. 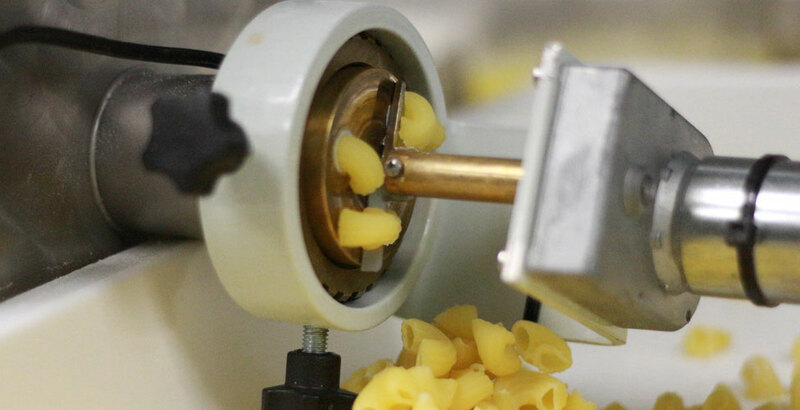 From the water to the mozzarella, our expertly trained cooks hand-pull and stretch the mozzarella until it’s perfect. 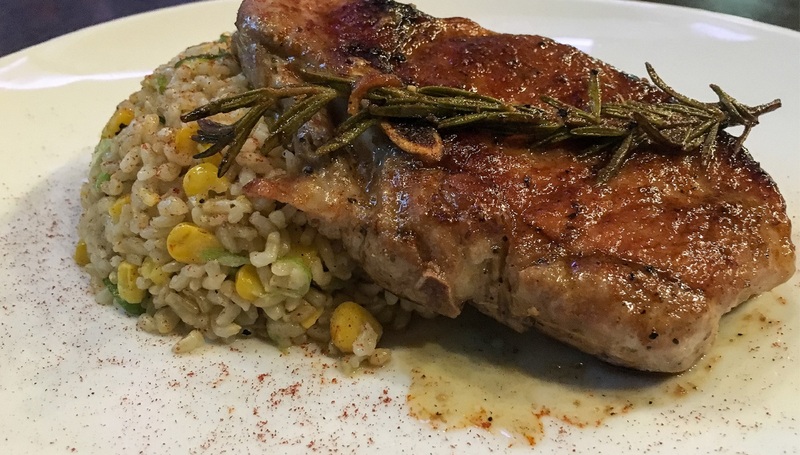 Let Crust Pizzeria & Pasta do the cooking while you take the credit! 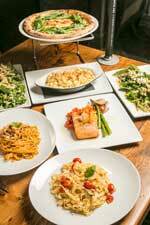 We do platters for our fresh salads, our pasta (made fresh daily! ), and of course, our pizzas! Tell us how many people we are feeding, and we get cooking! 24 hour advanced notice is preferred, but if you’ve got a last minute need, we have you covered! It’s that easy! 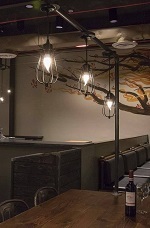 Looking for a private room for a gathering? Give us a call! Our Da Vinci room comfortably seats 20, but if you have a larger party - just give us a call at 647-8008 to chat about it!